Business Combinations «Europlast» carries out production and sale of PET packaging for milk. 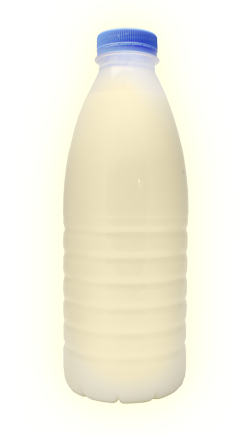 PET packaging for milk is one of the most optimal and profitable types of packaging for milk. All kinds of plastic bottles quickly occupy their niche and successfully expand it. This container has a number of advantages: does not deteriorate, this container is easy to transport, may potentiate the opening and closing, it holds its shape well, allows the use of colorful paper and shrink labels. But with the advent of new technologies in plastic bottles the shelf life of dairy products increases.